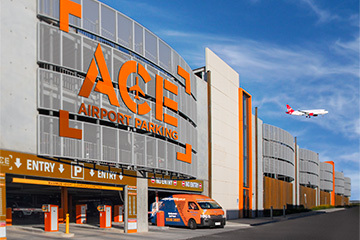 The Ace Parking team are experienced in working with a diverse range of clients including commercial, retail, health, government, education, hospitality and body corporate/owners corporations. No matter the industry, for each and every client we create a tailor-made solution incorporating the most efficient technologies to suit. While we have been solely focused on developing our business operations in Victoria, we are now seeking opportunities to expand into other states. 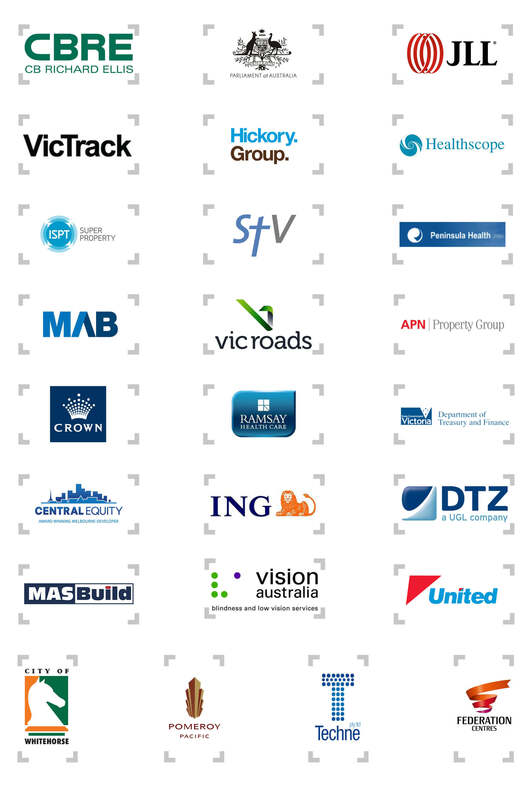 Our current portfolio consists of over 40 car parks with more than 5,000 spaces. Contact us today to discuss your existing or future car park project.